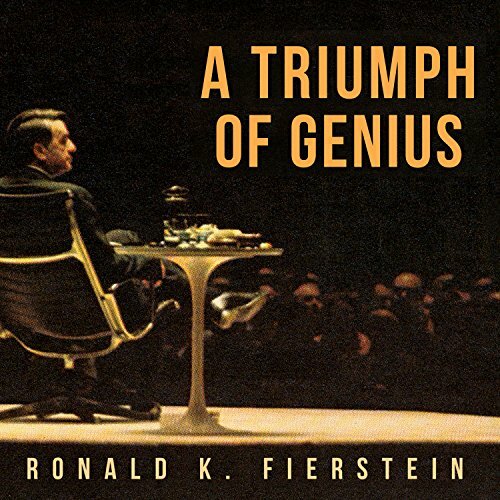 Showing results by author "Ronald K. Fierstein"
This riveting biography from the American Bar Association visits the spectacular life of Edwin Land, breakthrough inventor. At the time of his death, he stood third on the list of our most prolific inventors, behind only Thomas Edison and one of Edison's colleagues. Land's most famous achievement was the creation of a revolutionary film-and-camera system that could produce a photographic print moments after the picture was taken.